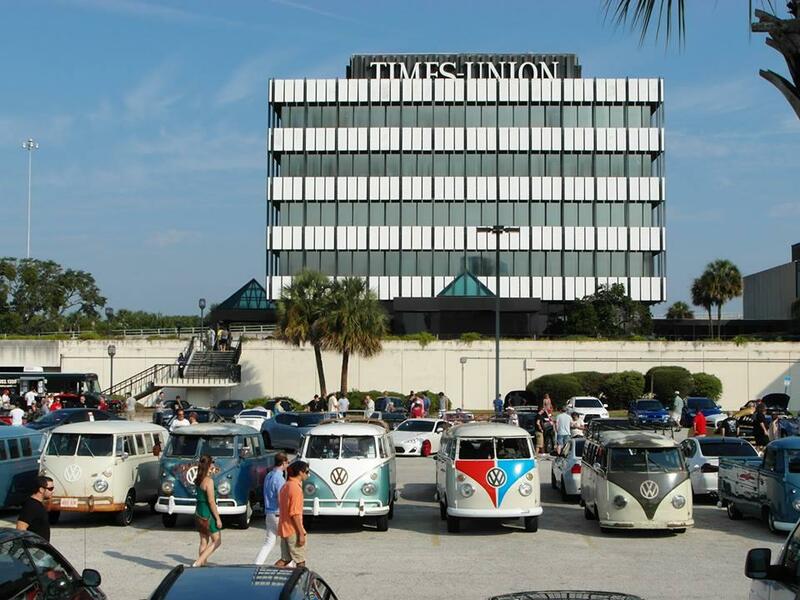 The Florida Times-Union is pictured during a 2013 "Cars & Coffee" cruise-in. Employees were told the news Wednesday evening, according to the Times-Union. Gatehouse Media took possession of the newspaper in October after acquiring the paper and 10 other dailies from former owner Morris Communications. The St. Augustine Record, which is currently printed by the Times-Union, was included in the sale. The Times-Union reports the affected employees will have the opportunity to pursue openings at Gatehouse Media’s other newspaper printing plants. The Times-Union property at 1 Riverside Avenue was not part of the sale. Morris has indicated it is pursuing redevelopment opportunities for the property. 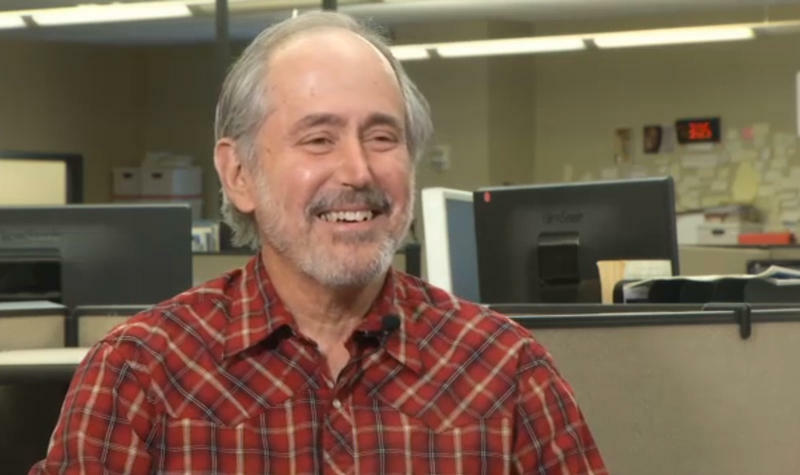 Nusbaum said the newspaper is currently searching for a new downtown location for its news and advertising departments. He expects the newspaper to move by the fourth quarter of 2018, according to the Times-Union. 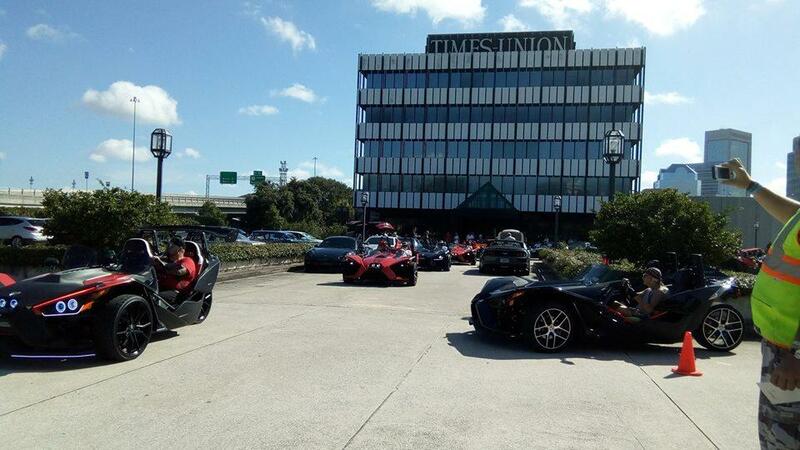 The Times-Union reported its daily circulation is approximately 45,000 and its Sunday circulation is 70,000. Gatehouse Media owns nine daily newspapers in Florida including The Daytona Beach News-Journal, Gainesville Sun and Sarasota Herald Tribune, according to its website. As of September 2017, Gatehouse Media said it owned 130 daily newspapers across the country and more than 640 community publications. WJCT News reached out to the Times-Union for additional information, including whether home delivery would be impacted by the outsourcing. Times-Union Editor Mary Kelli Palka responded by email. "We aren’t able to comment at this time other than what we released on Jacksonville.com yesterday and ran in the Times-Union today," Palka wrote. 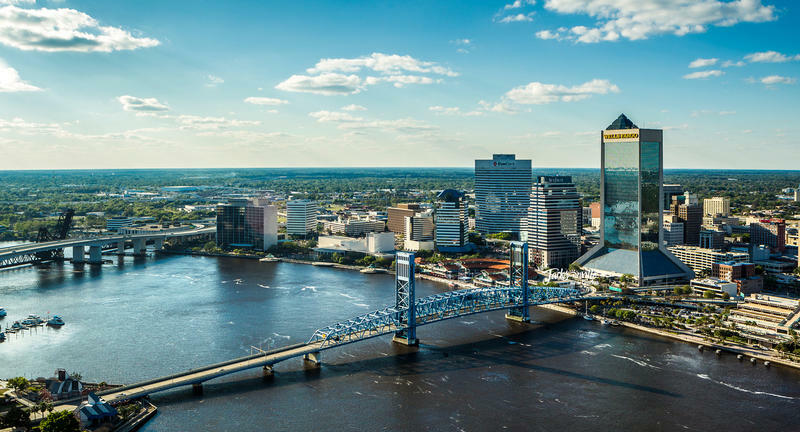 A report is out that sheds a lot of light on the state of downtown Jacksonville.